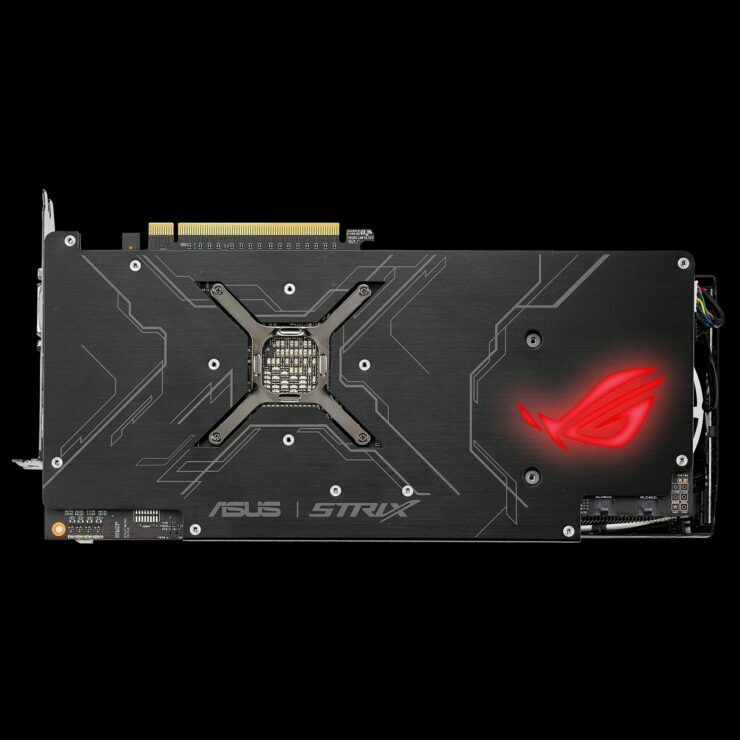 ASUS ROG STRIX Radeon RX Vega 64 Gets Reviewed – Does Custom Cooling and High-End PCB Designs Make AMD’s Flagship Any Better? When AMD announced their Radeon RX Vega graphics cards at Siggraph, ASUS was the only AIB partner to confirm custom Vega boards. 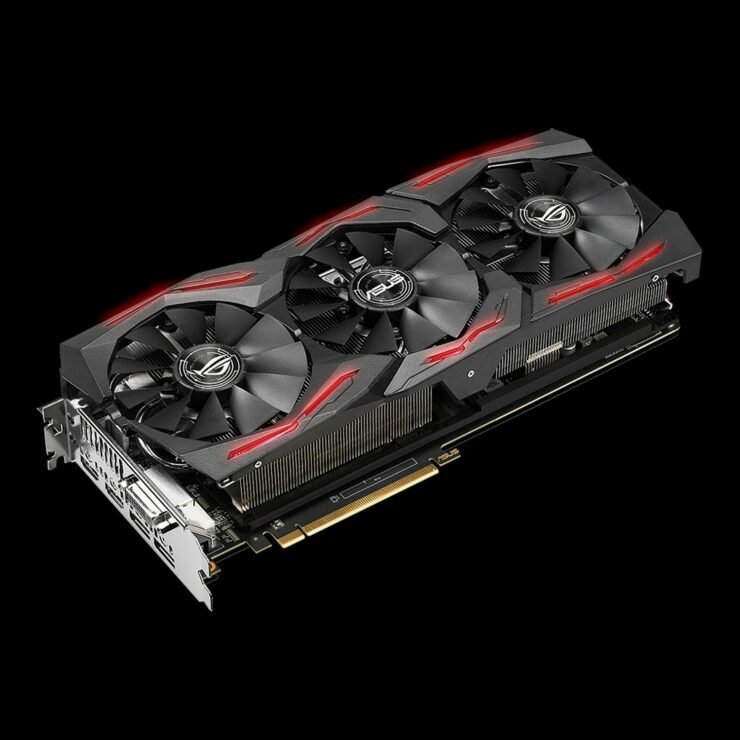 It’s been a week since RX Vega 64 launched and while the custom boards wouldn’t be available to consumers until September, some sites have managed to obtain the first non-reference designs and test them ahead of launch. 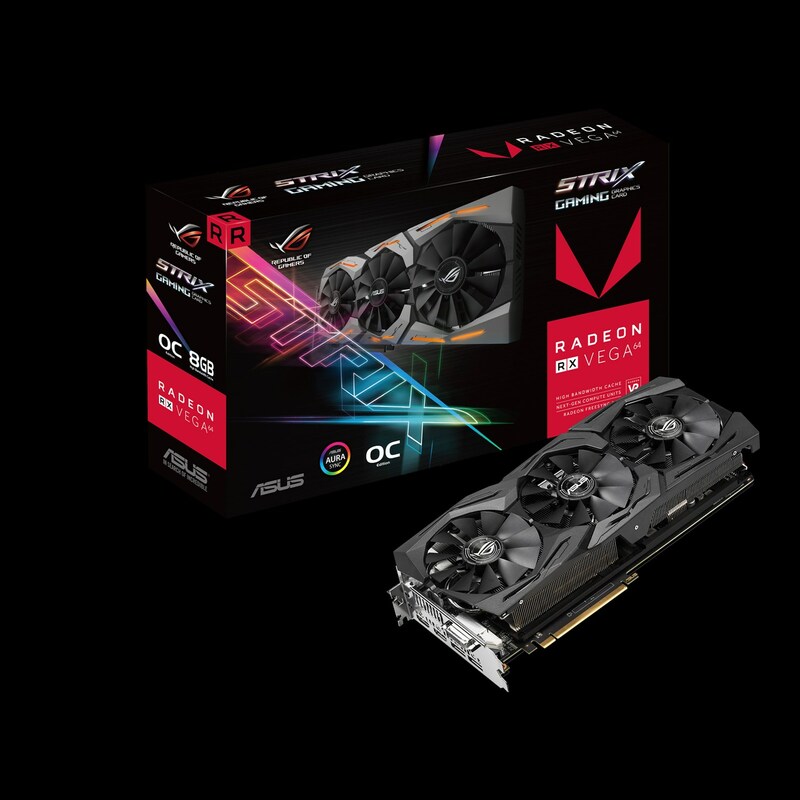 As revealed earlier, the ASUS ROG STRIX lineup will include two variants, the ROG STRIX RX Vega 64 OC edition and ROG STRIX RX Vega 64. The first model will be using overclocked frequencies out of the box while the latter will feature the same clocks as the reference variants so we are looking at 1247 MHz (Base) and 1630 MHz (Boost) frequencies out of the second model. 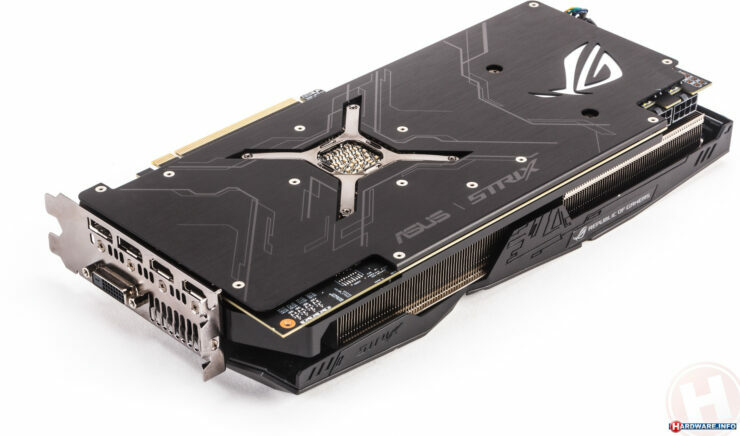 The main differences on the custom boards compared to the reference cards include a non-reference PCB design, ASUS DirectCU III cooler, a modified power delivery system and a slightly different yet also similar display connector configuration. 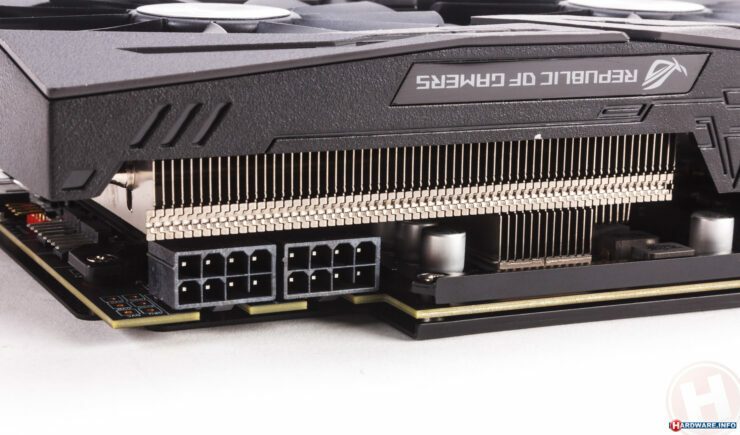 Both cards are supplied power through dual 8 pin connectors. 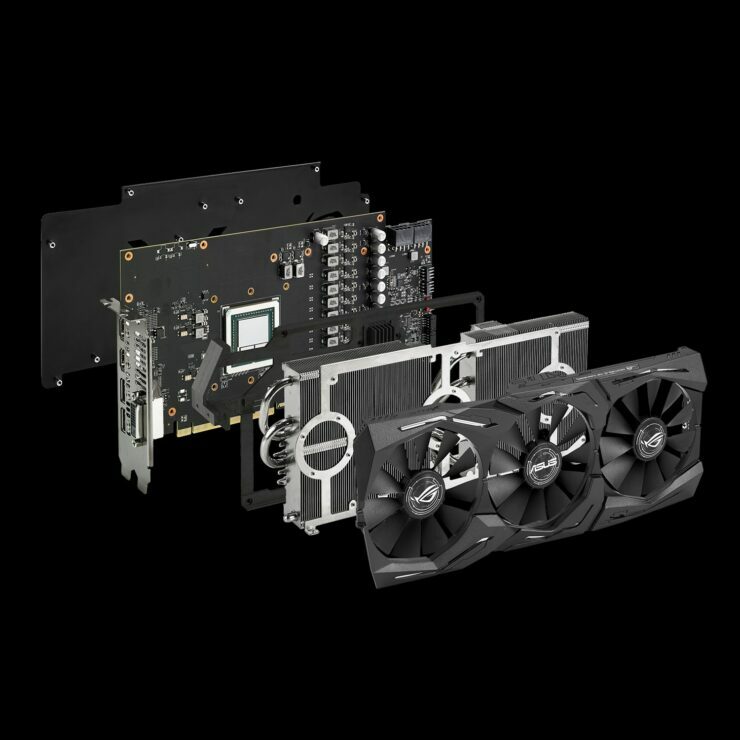 Both cards use ASUS’s latest DirectCU III cooling system that combine high-end Super Alloy Power II components. These deliver the best stability and overclocking results under any circumstance. 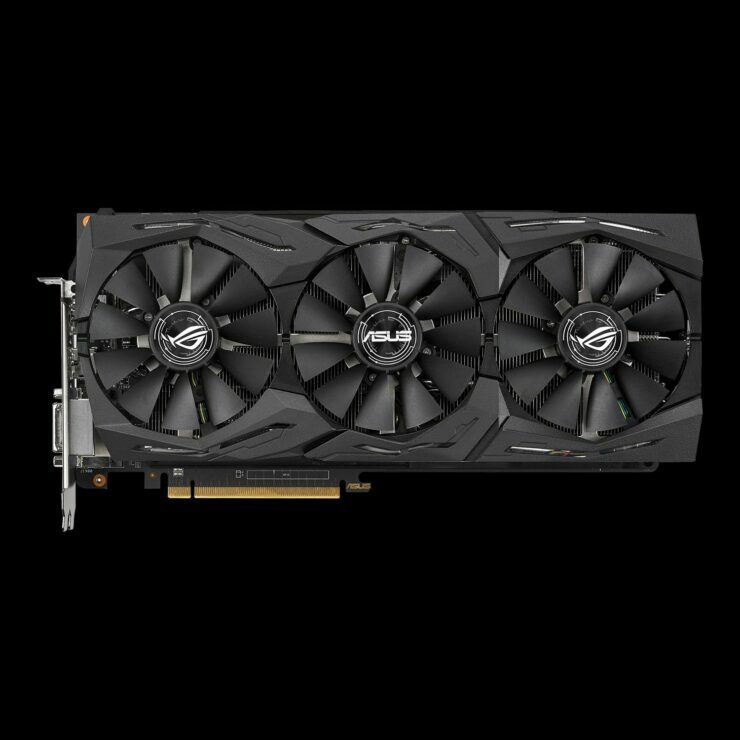 The card is further built in ASUS’s industry-leading Auto-Extreme process which ensures the best quality for graphics cards. 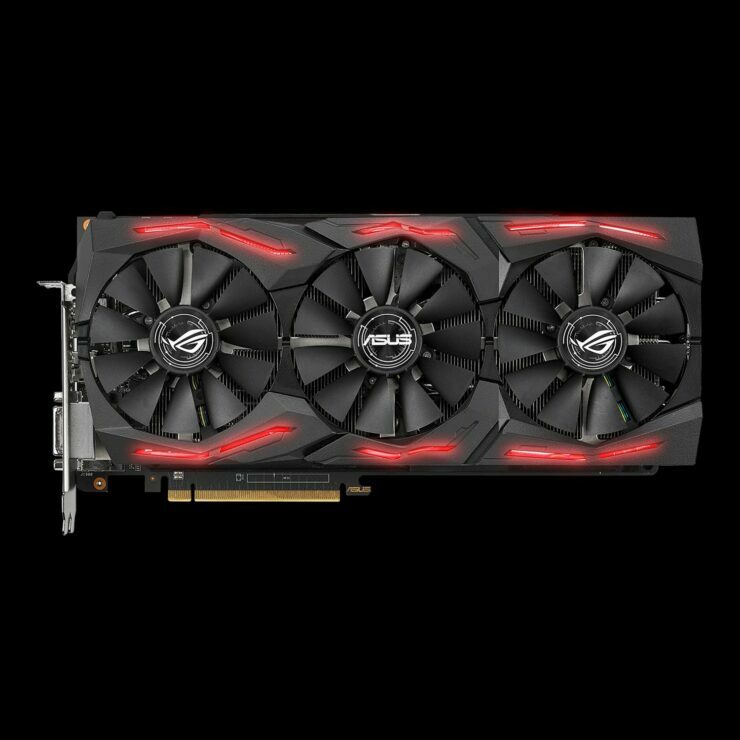 ASUS’s triple slot behemoth comes with ASUS AURA RGB LED support and should feature a custom PCB and a custom backplate. The ROG STRIX variant could retail at a much higher premium compared to the reference price of $599 US which has been acknowledged by several retailers and distributors across the globe. The modified power delivery system sets the power limit at 260W compared to the reference 220W which helps the card maintain higher clocks for better performance. 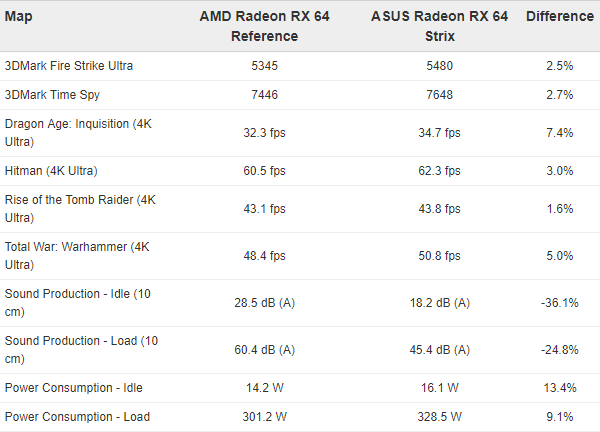 Now when we compared GPU performance, the card tends to be better performing against a stock Radeon RX Vega 64 but lacks against a fully overclocked variant, even with higher power input. 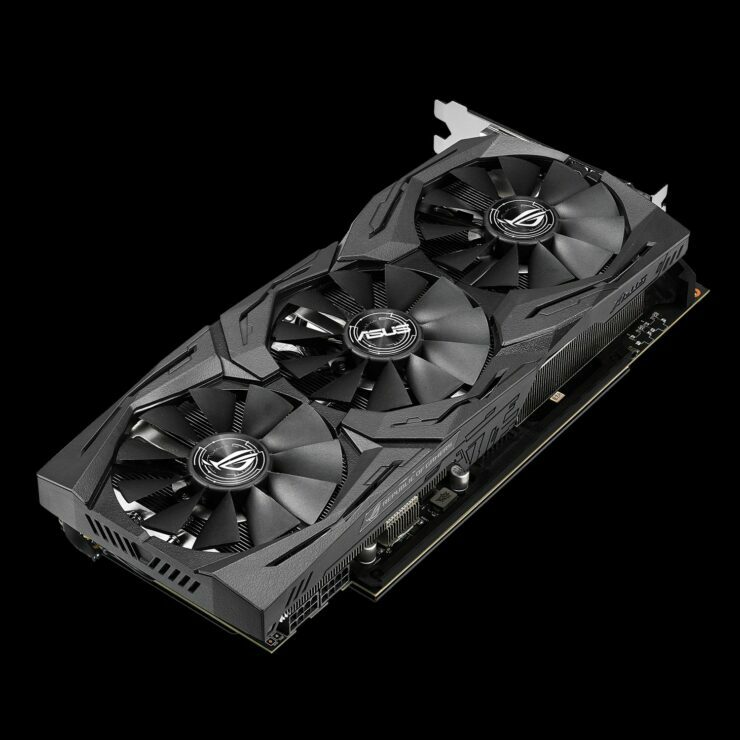 We are talking about at least 40-50W higher power consumption at the stock frequencies over a reference card which already has a higher power input than its rival, the GTX 1080. 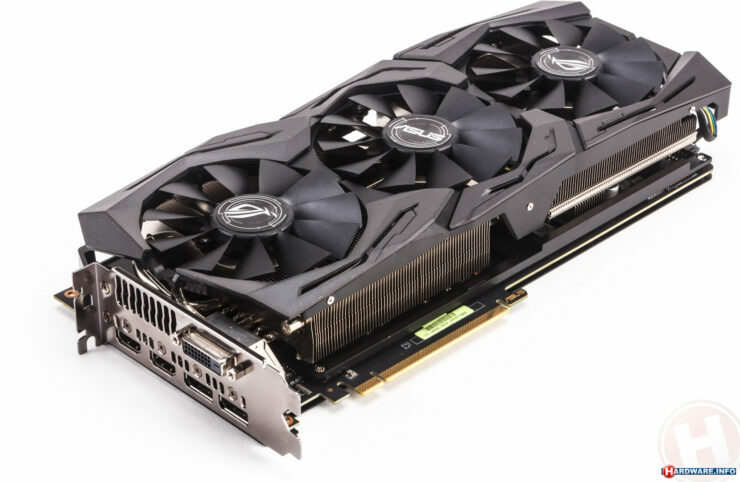 We can expect the STRIX OC model to feature even higher power consumption as it will ship with factory overclocked speeds. 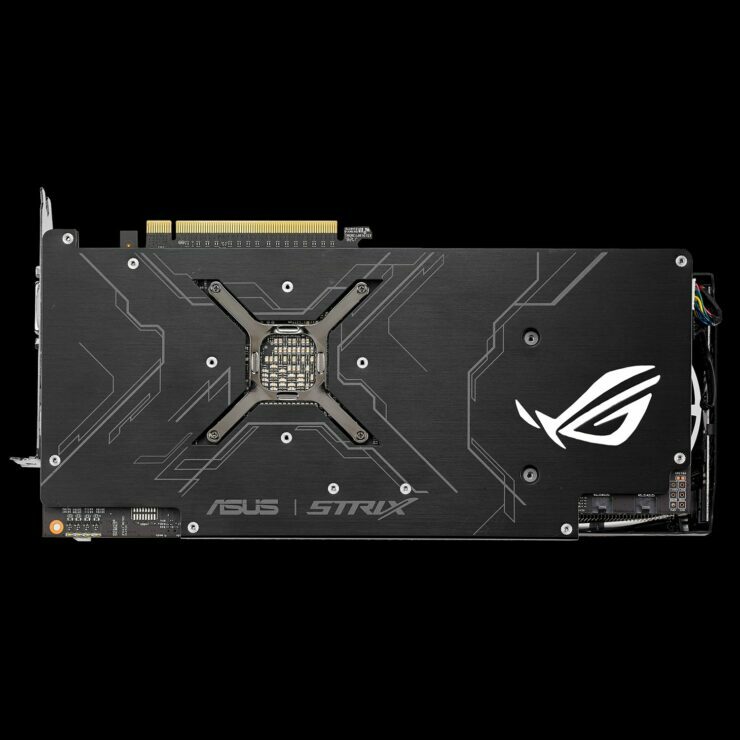 On the bright side, the ASUS ROG STRIX with DirectCU III cooling tends to be up to 10 degrees (Celsius) cooler than the reference card which operates around 85C. 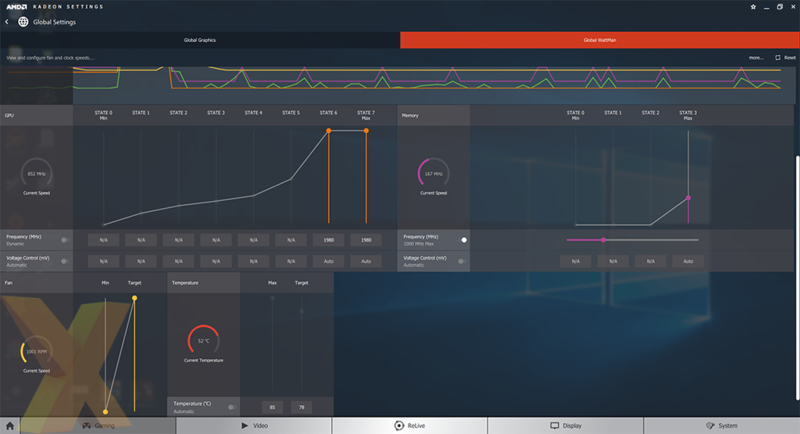 When it comes to overclocking, the non-reference board delivers some amazing overclock potential of 1980 MHz on the core and 1000 MHz on the memory. 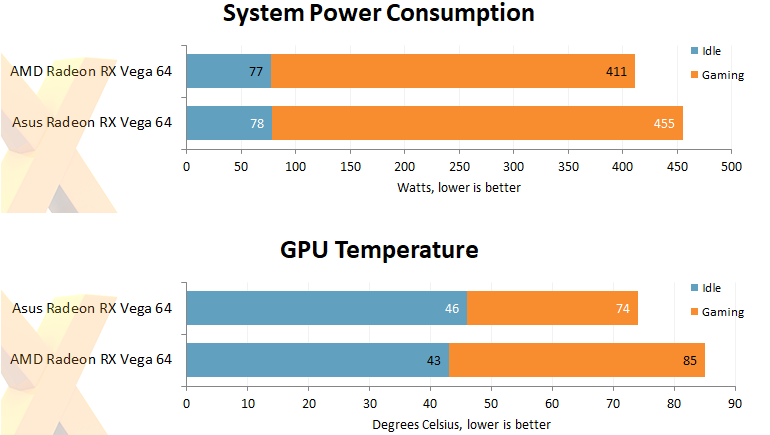 This nets a total of 6-7% performance gain but on the downside, we are looking at 532W of power which is a shockingly high figure for a single GPU. 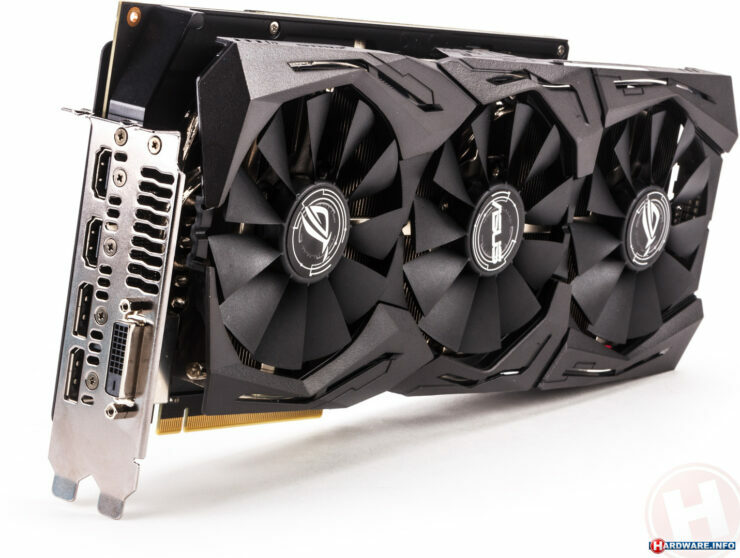 The non-reference AMD Radeon RX Vega 64 and Vega 56 graphics cards are supposed to launch in late September at higher prices than the reference ones. We have already got information from a few manufacturers that they have prepared a range of custom solutions but due to NDA, they can not show them until later. 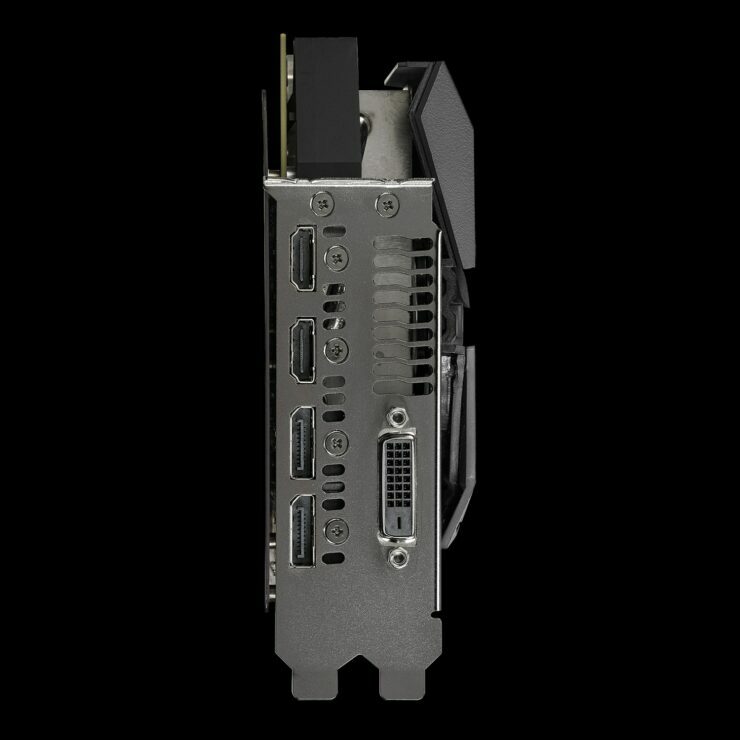 We will keep you posted as more RX Vega custom models are released.